Location Location Location! 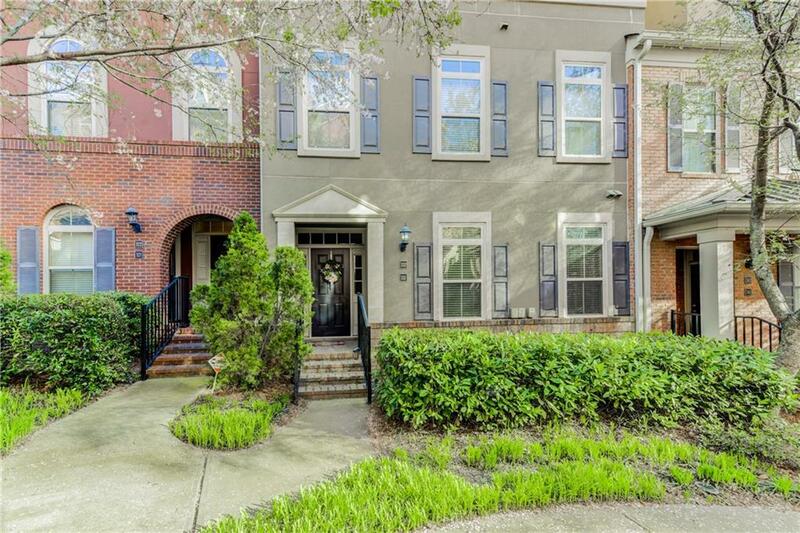 Executive style townhome in the heart of the Ashford Dunwoody area. 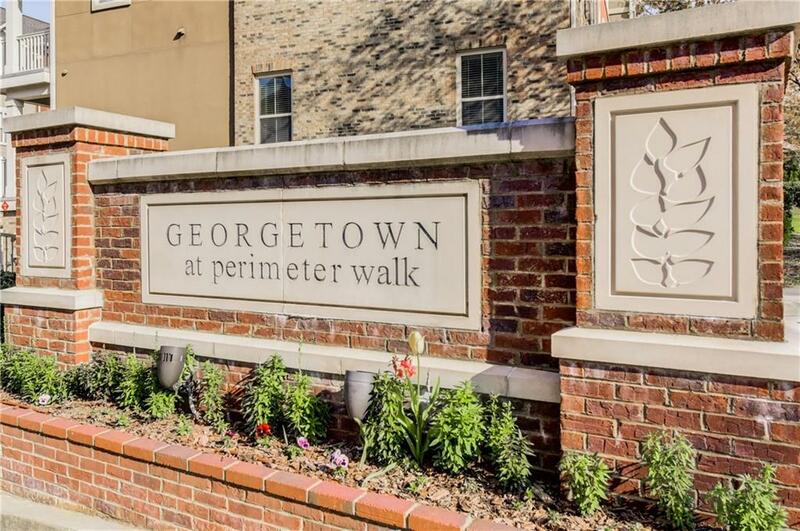 Walking distance to ALL kinds of shopping, fantastic restaurants and night lift. This unit is move in ready. 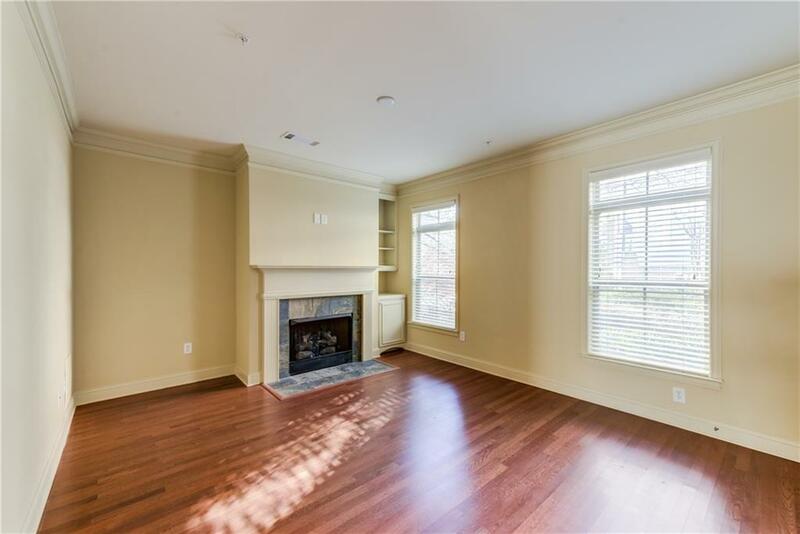 You will get hardwood floors gleaming from the sun lit filled rooms. 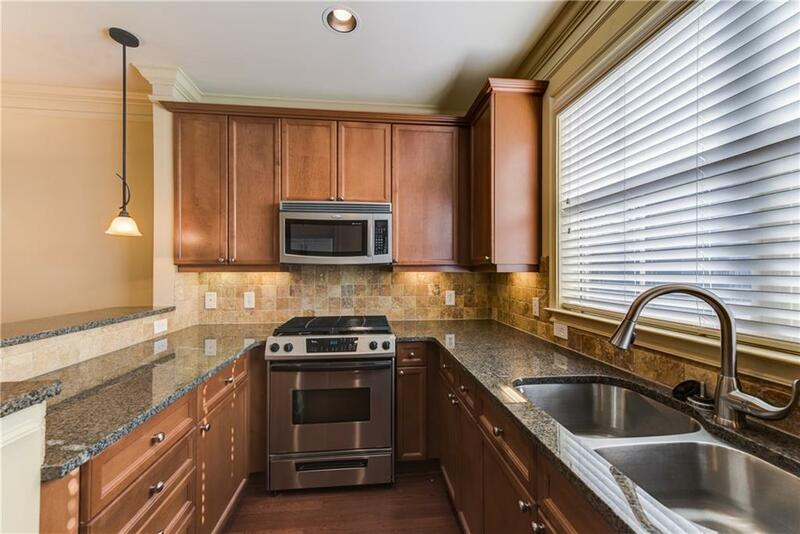 Granite countertops & stainless appliances offer you massive prep space to cook on 5 eye gas stove. Guests can fill the dining rm or great rm w/fireplace. Plus a walk out balcony. Yes it has a gar plus it's in a gated community plus a community pool.